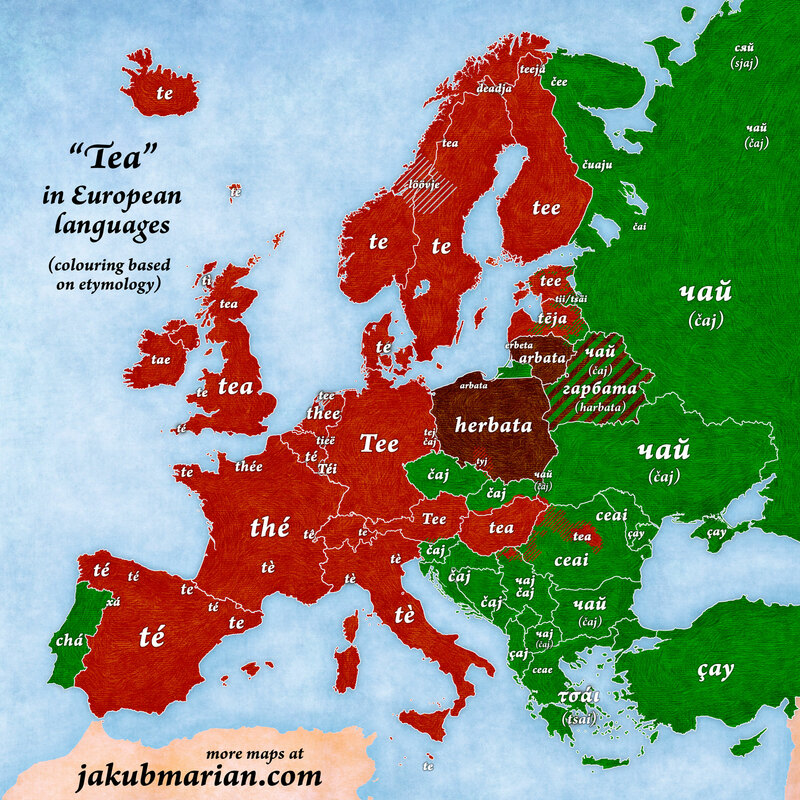 Did you know that “tea” is either “te” or “cha(i)” in almost all languages in the world? 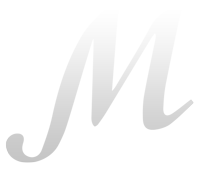 Both names originally come from Chinese 茶, which is pronounced as “cha” (as in “Charles”, with a rising intonation) in Mandarin Chinese (and similarly and Cantonese), but the same character is pronounced “ta” or “te” in Min Chinese. The first nation to bring tea to Europe were the Portuguese, who borrowed the word “chá” from Cantonese-speaking regions of China in the 1550s. On the other hand, the Dutch, who played an essential role in the introduction of tea in Western Europe in the 17th century, borrowed the word “thee” from Min-Chinese–speaking parts of China, and the entire Western Europe, except the Portuguese, have adopted some variation of the Dutch word. This map is available in print on various types of mugs.You will directly support creation of new maps by buying a copy. Poland, Lithuania, and Belarus (and some parts of Ukraine) are instances of a relatively unique irregularity. The Polish word “herbata” developed from Latin “herba” (“herb”) and some Western European version of “tea” (or perhaps Latin “thea”). Thus, every tea in Poland is literally a herb tea, even when it is not. The Southern Sami word “löövje” is derived from a word for a leaf and is unrelated to any other word shown on the map.